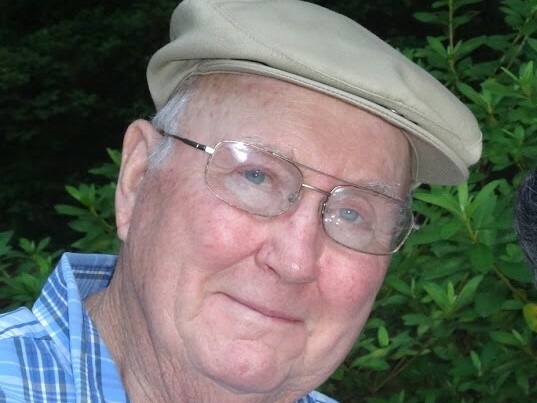 Willie Lee "W. L." Helton, 82, of Dublin, passed away on Thursday, March 21, 2019. Services will be held at 11:00 AM on Tuesday, March 26, 2019, in the chapel of Townsend Brothers Funeral Home. Dr. Alfred Daniel will officiate. The family will receive friends prior to the service beginning at 10:00 AM. Burial will follow at Dublin Memorial Gardens. Mr. Helton was a member of Bethsaida Baptist Church. He received his Bachelor’s degree in Agriculture from the University of Georgia. He retired from U. S. Department of Agriculture, Agricultural Stabilization and Soil Conservation Service. His pastime hobby was farming. Mr. Helton was preceded in death by his parents, Willie Lee Helton and Lallie L. Helton, and brother, Charles Helton. Survivors include his wife, Joanne Dominy Helton, of Dublin; son, Mike (Deborah) Helton, of Dublin; daughter, Joanna (Tom) Eggett, of Aurora, OH; granddaughter, Caroline Eggett and grandson, Eric Eggett, both of Aurora, OH; sisters, Lurline Sanders, of Irwinton, and Joyce Stanford, of Watkinsville. In lieu of flowers, memorial contributions may be made to a favorite charity or church.